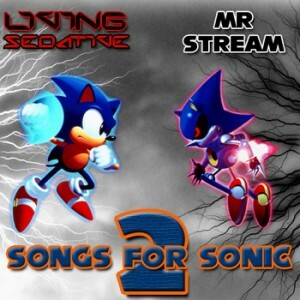 “Songs for Sonic 2” is a whole new remix album directed to Sonic Relief, because now you can listen to some sick beats AND help out people in the process! Brought to you by Gavvie and Mr Stream, the album is ready to be downloaded for £2 (about $3.25 American dollars or 60 Uruguayan Pesos) but feel free to donate as much as you want! You’ve got until March 19th to grab hold of some cool remixes and help out, so don’t miss it!